What factors lead governments to terminate policy? Although interest in policy termination has grown in recent years, it remains understudied relative to other parts of the policy cycle. This lack of attention is due in part to the relative infrequency of policy cessation compared to adoption. Infrequency does not, however, correspond to lack of importance. 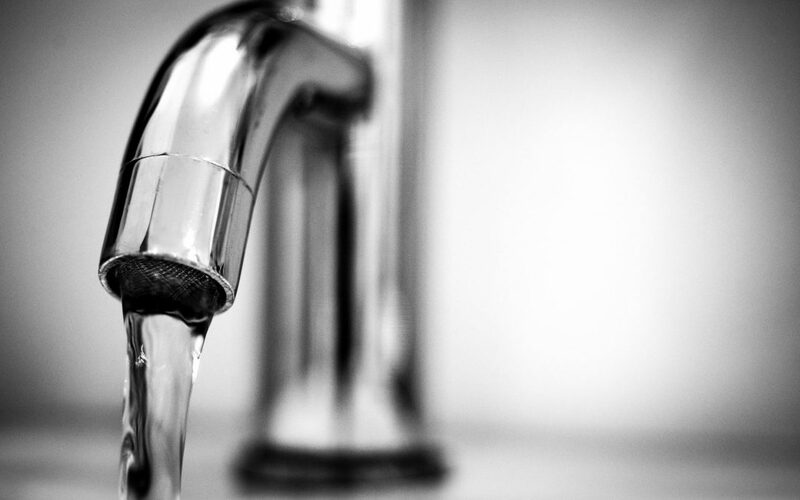 Here Dr Brenda O’Neill discusses her study of the 2011 decision to cease community water fluoridation in Calgary, Alberta to shed light on policy termination. Brenda O’Neill is an associate professor in the Department of Political Science at the University of Calgary. 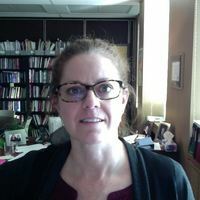 Her current research interests include gender and political party leadership, the Canadian feminist movement and the changing nature of political and civic engagement. She is currently working with David Stewart (Calgary) on a book-length project investigating party leadership at the federal and provincial levels in Canada, as well as continuing her examination of the opinions and activities of contemporary Canadian feminists.